Hoverboards are the trend nowadays. 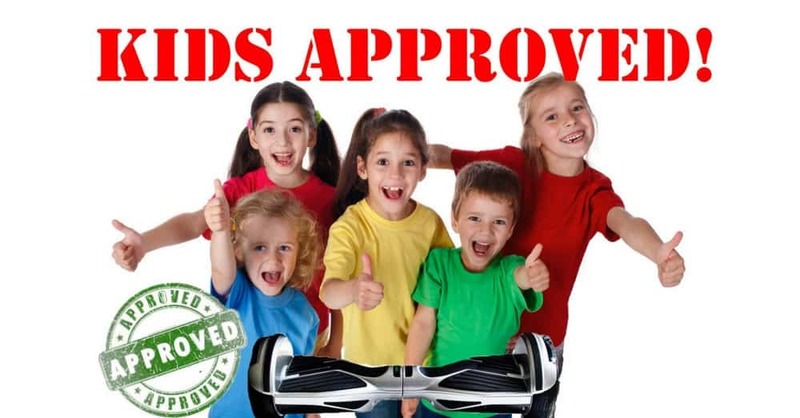 Hoverboards are also called self-balancing scooters. You’ll be amazed by the feeling of riding on one. 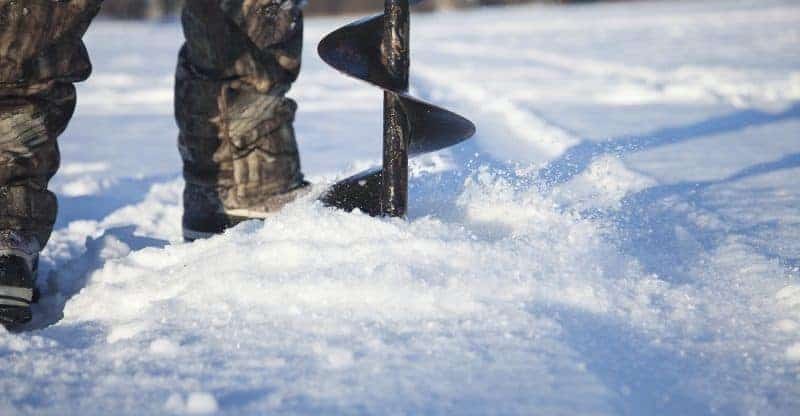 Outdoor activities like archery instill physical fitness and skills improvement. 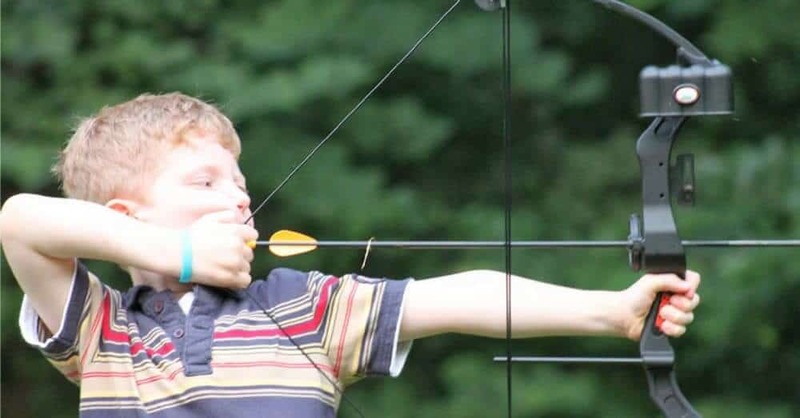 Also, archery is a good bonding activity between a parent and kids. 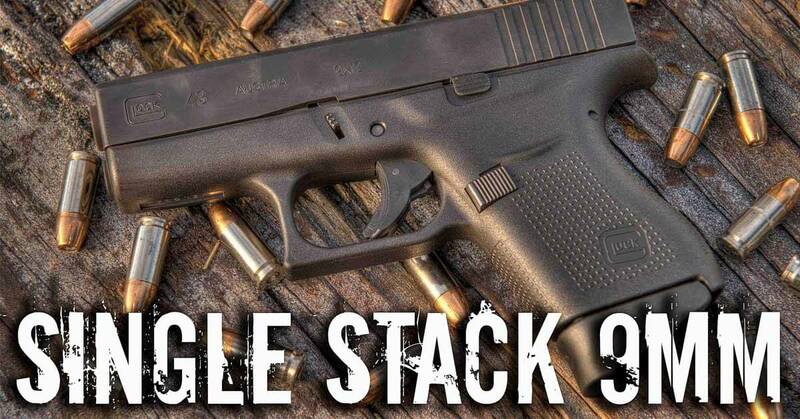 Are you looking for a reliable way to store your handgun in the car or at home? 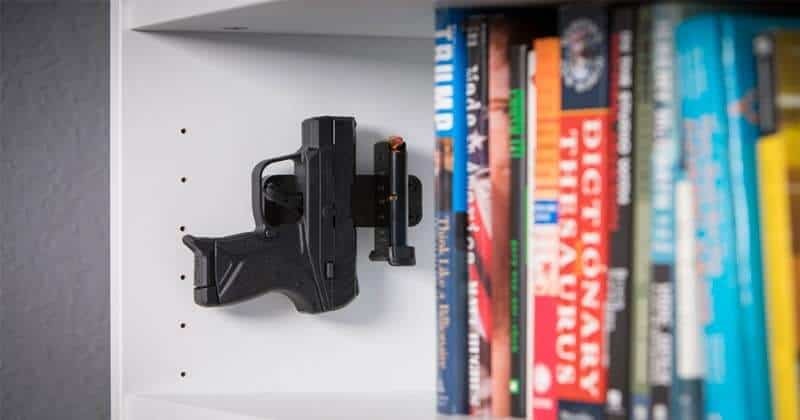 Gun magnets offer an advanced way of storing your weapon while simultaneously making it accessible all the time. 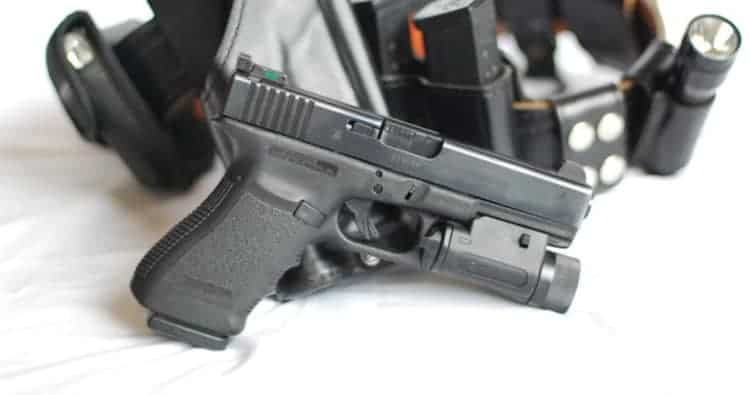 Having a Glock pistols with you is not entirely enough especially at night. When you’re fumbling, for instance, you’ll have a hard time aiming your gun. 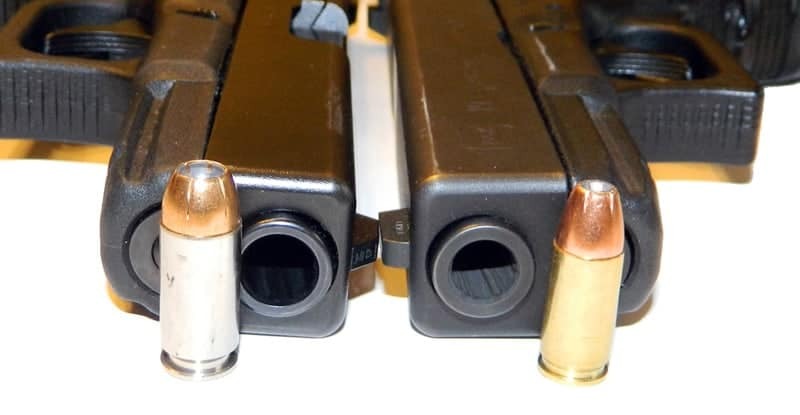 This is where night sights come into the picture. 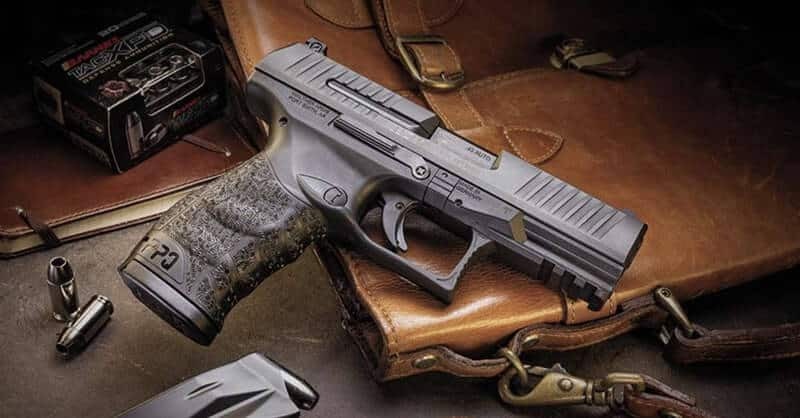 Today, you don’t need more than one holster to carry your guns. 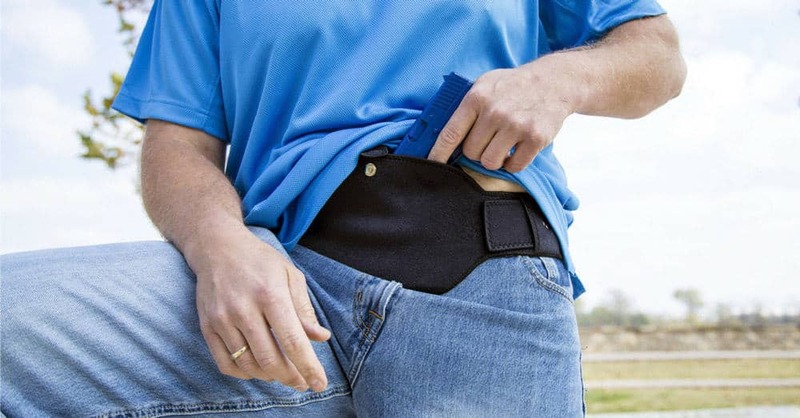 You only need a simple, highly practical, multipurpose holster. 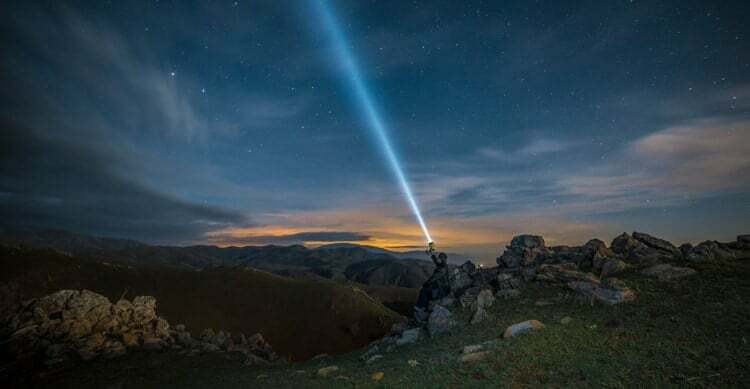 Throw flashlight is considered as one of the most important within the necessary survival gears that you would be recommended to bring along in every overnight outdoor trip.